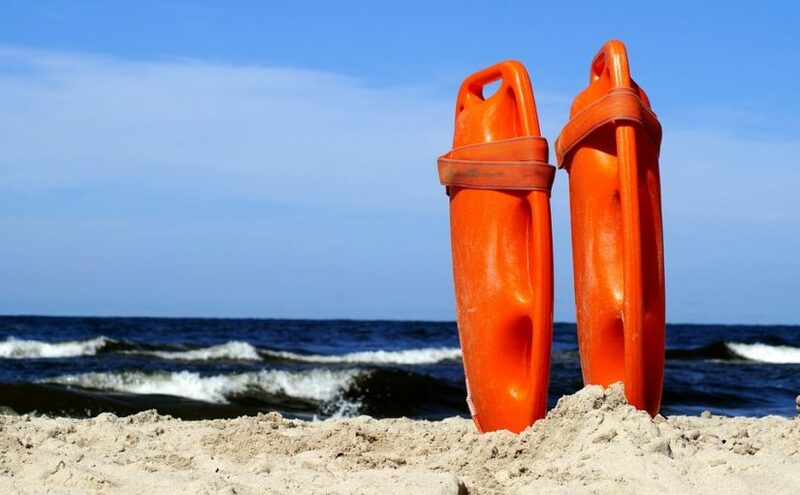 Throughout their lives, lifeguards have to deal closely with events good and bad, which have a profound psychological impact on the lifeguard. How does that affect them? Read to know. SHM Shipcare wishes everyone a Happy Independence Day! 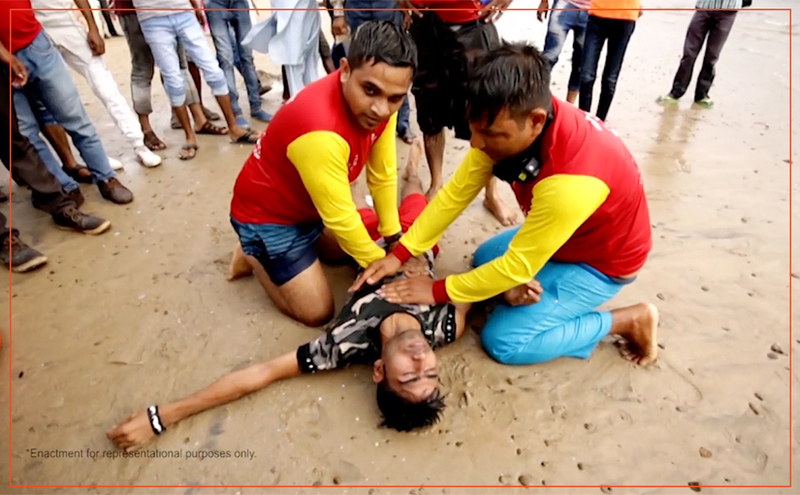 To celebrate this occasion, we interviewed the members of the Baywatch Lifeguard Association, whose feats of bravery inspire us in our work of creating safe shores! 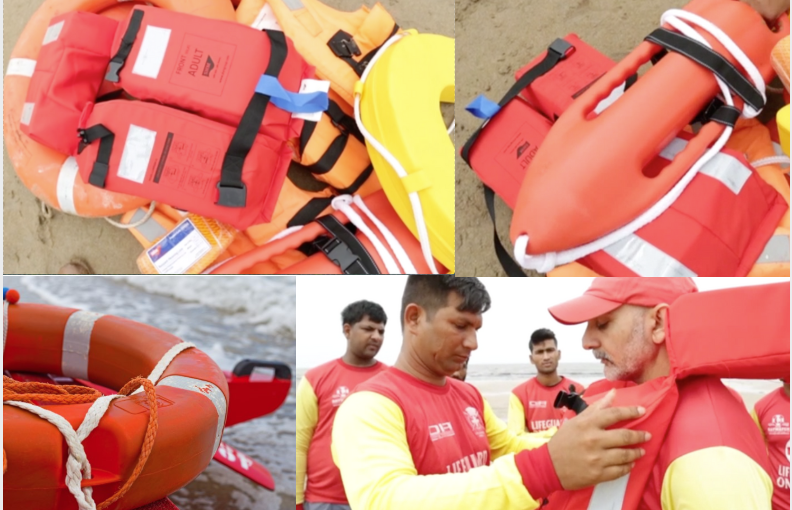 Safety equipment is crucial to aid lifeguards in rescue work. Many innovative accessories have been developed that increase the efficiency of life-saving.